An awesome collection of precision-crafted drum presets by ModeAudio awaits you in ‘Drum Collider: Kong Presets’! With 10 full kits for Reason’s Kong drum computer, this pack is set to pump up your percussion arsenal to the max. 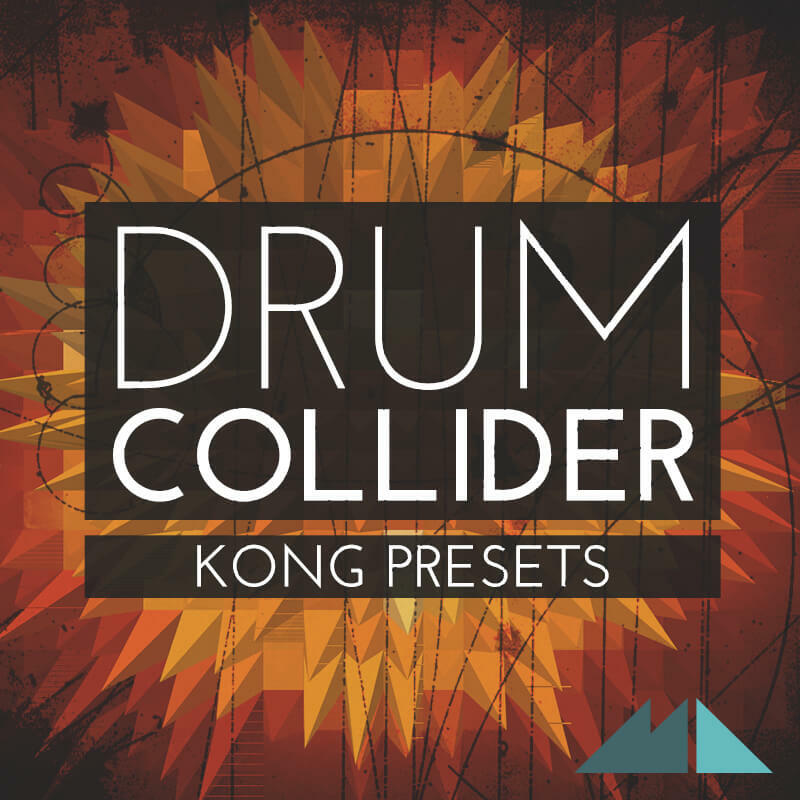 Made using a blend of Kong’s built-in drum synth modules and 12 bespoke drum samples, ‘Drum Collider’ offers everything from deep electronic kicks and trap-style snares to tuned percussion and shakers. Everything from precise, digital masters to warped, dusty record-bin samples is just a few clicks away. All kits are organised for maximum playability on Kong’s drum pads, so that you can conjure up grooves galore at your fingertips. We’ve also included 40 MIDI loops, including variations and fills, so that you can audition with ease and tweak the rhythms to your heart’s content. So what are you waiting for? Let ‘Drum Collider’ spice up your beats!